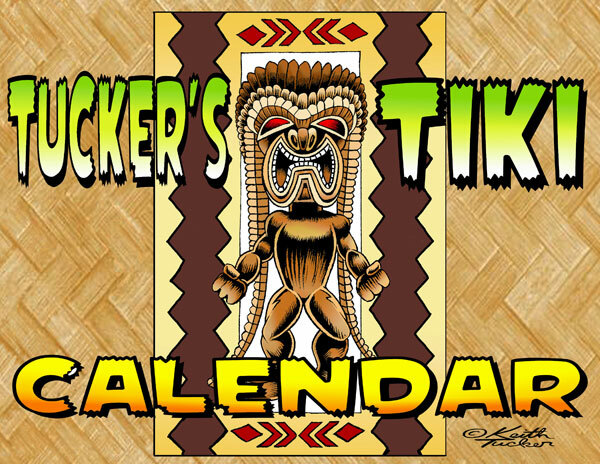 Hula Girls and Tiki Gods: Hula Girls and Tiki Gods Calendar Time!!!! 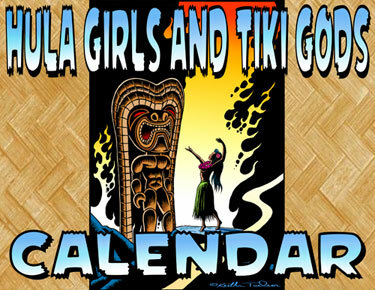 Hula Girls and Tiki Gods Calendar Time!!!! CHECK OUT THIS LINK AND SEE A PREVIEW OF 12 MONTHS OF MY HULA GIRL ART! 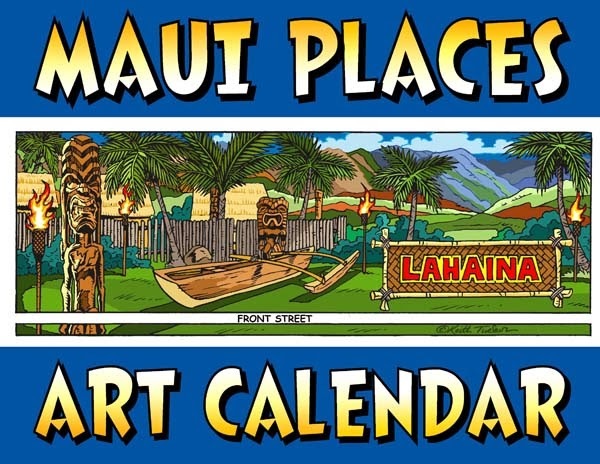 THROUGH THIS LINK YOU CAN SEE 12 MONTHS OF TIKI ART! "HULA GIRLS AND TIKI GODS"
MY ARTISTIC JOURNEY AROUND THE VALLEY ISLAND. 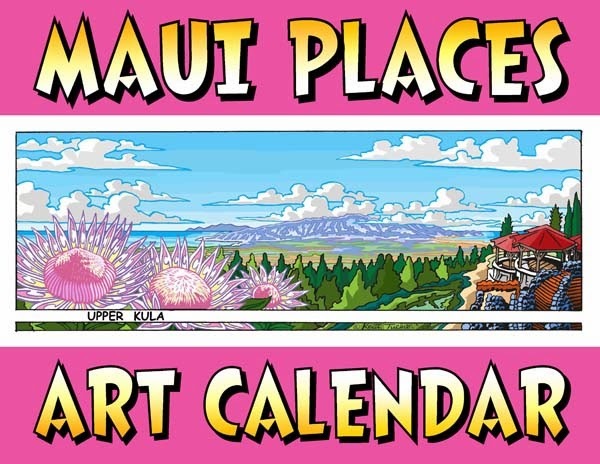 HERE'S A VARIANT COVER OF THE SAME "MAUI PLACES" CALENDAR. I'VE COLLECTED A LOT OF MY ART IN THESE BABIES. BUYING A CALENDAR IS A CHEAP WAY TO SUPPORT MY ABILITY TO BUY ART SUPPLIES, FOOD, A ROOF OVER MY FAMILY'S HEAD, IT'S THE LITTLE THINGS LIKE THAT THAT KEEP ARTISTS GOING.